If all publicity is good publicity, and influencers are the newest face of publicity, is all an influencer’s influence good? According to some recent bad publicity about publicists acting badly, the answer to this riddle appears far from clear. The Spinoff recently exposed some secret payments Kmart’s New Zealand PR company, Undertow Media, made to some mummy bloggers to sing the chain store’s praises on the national news. The journalists and network were not made aware of the bloggers’ pay day, because the bloggers were asked by Undertow not to tell them. While such blatant deception is, we hope, uncommon, what is becoming more common are discussions about influencers, exactly what influence they have – and whether it is a good thing. Don’t get us wrong, history is littered with famous people cashing in on their high profile to market brands. They’ve appeared everywhere – plastered across billboards, smiling seductively from television screens and blaring out of radios. But the thing is, media has changed. 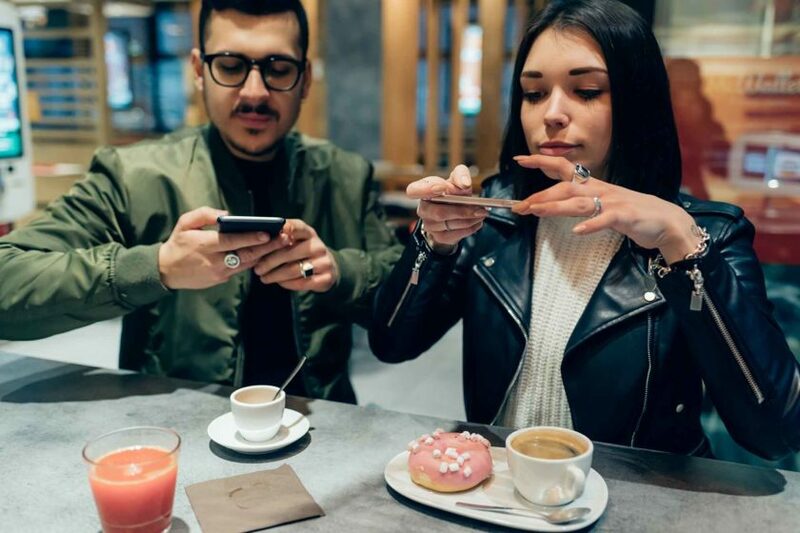 Social media continues to disrupt traditional formats and the lines between real-life and the-life-I-choose-to-share have become increasingly blurred. High profile people have taken control of their own exposure – and other people have become high profile simply from exposing their lives (shout out to the Kardashians). And as before, brands continue to align themselves with people of profile. The problem arises when audiences don’t know if they are looking at a modern-day Instagram-sized billboard, or their favourite fitness guru genuinely enjoying a new pair of lycra pants. Where there used to be clear limitations to celebrity endorsements – these new celebrities and micro-celebrities can extend their reach into consumers’ lives 24/7. For example, in another piece accompanying the Spinoff expose ex-journo and current marketing boss, Rachel Klaver, wrote about her disdain for the blurred lines between influence and in-your-face. “I’ve got a terrible confession to make: I’m tired,” she wrote. “I’m tired of my social media streams being filled with quasi-promotional posts from people of influence I’ve followed over the years, and bloggers I used to read for enjoyment but now seem wholly focused on getting me to whip out my credit card.” Klaver is not alone in her sentiment. Australia’s advertising industry watchdog recently introduced rules where all influencers have to legally label their sponsored content. So why are people following them? We all know social media is dynamic and in a constant state of change, but one of it’s consistencies is the way it opens up brands and personalities to a higher level of scrutiny. While influencers are a valuable marketing tool, it is still consumers have all the power. If they don’t agree with something, they can unfollow – just as quickly as they gave someone influence, they can take it all away again.